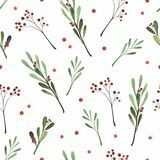 mistletoe icon vector from winter collection. 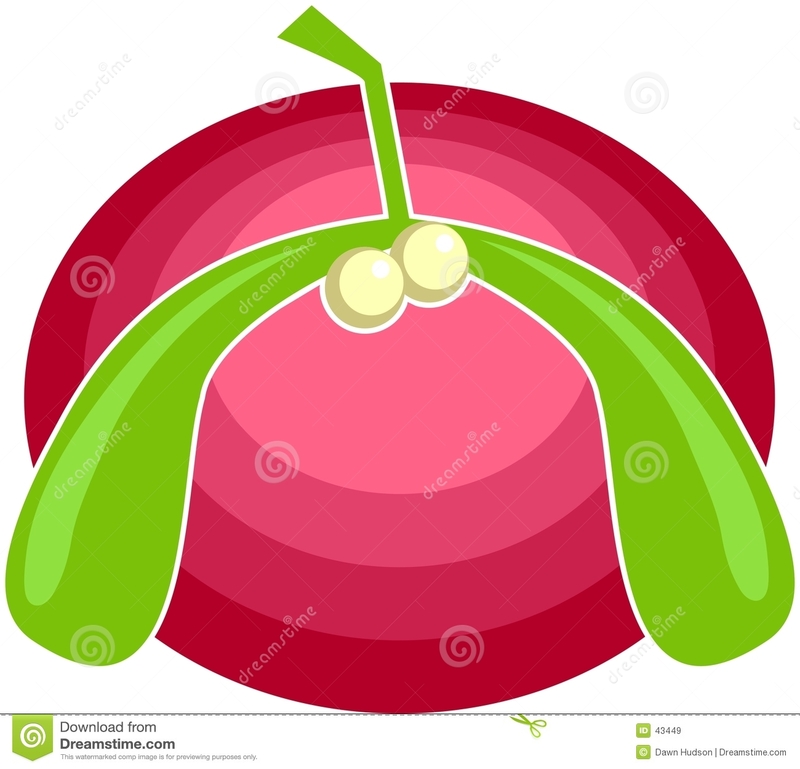 Thin line mistletoe outline icon vector illustration. 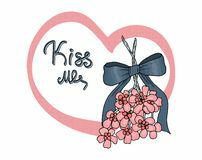 Linear symbol for use on web Kiss me under the mistletoe. Seamless patterm with floral ornament. outline mistletoe leaves vector icon. isolated black simple line element illustration from general concept. 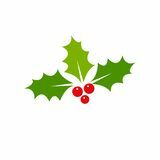 editable vector stroke Print Holly berry Christmas icon. Element for design. 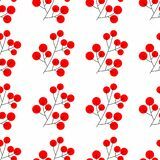 Vector illustration - Vector Christmas card made from christmas related icons Branch of Christmas holly berries Element for festive design isolated . Vector illustration. 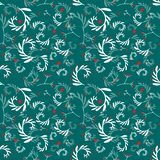 seamless pattern Watercolor botanical illustration of mistletoe.